The election of Glenda Ritz as Superintendent of Public Instruction of Indiana not only symbolized a reversal in K12 education reform, but also demonstrated how teachers, unions, and communities worked together to express their resistance to the neoliberal policies of then Superintendent of Public Instruction Dr. Tony Bennett. Under the administration of Bennett, Indiana had become a ‘trailblazer’ in the nation for an aggressive reform strategy that advanced school choice, an increased number of charter schools, punitive teacher evaluations, and the adoption of the divisive Common Core State Standards. 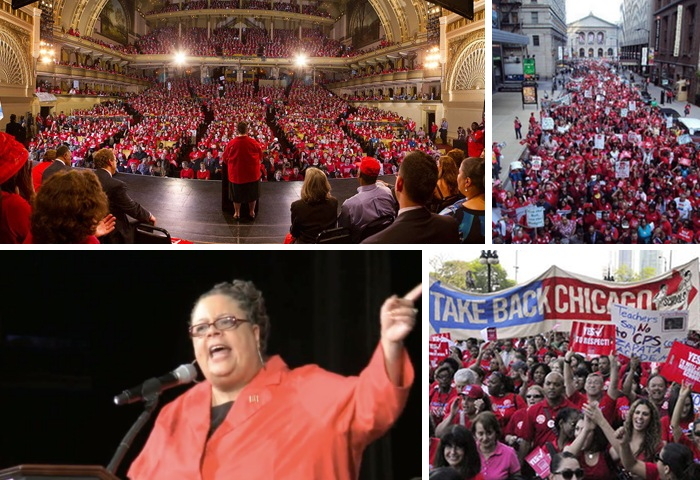 This case study examines and documents the complex features of this election including how teachers and unions collaborated with their communities to demonstrate resistance to Bennett’s policies through various grassroots efforts. Data was collected from from primary sources and government documents. Additionally, the authors conducted interviews with Ritz and teacher union leaders, examined posts in social media, and studied archival reports from mainstream media. Jose Ivan Martinez is a former public high school teacher and a doctoral student at Ball State University. Jeffery L. Cantrell is a teacher, technology coordinator, and the Indiana State Teachers Association building representative at his school in Muncie, Indiana. In addition, he is a doctoral student at Ball State University. Jayne Beilke is professor and chair of the Department of Educational Studies, Teachers College, Ball State University.